Very Positive (65) - 86% of the 65 user reviews for this game are positive. How to Take Off Your Mask French Ver. and How to Sing to Open Your Heart German Ver. are now available on Steam! It's a coincidence but the two translations are finished at the same day! 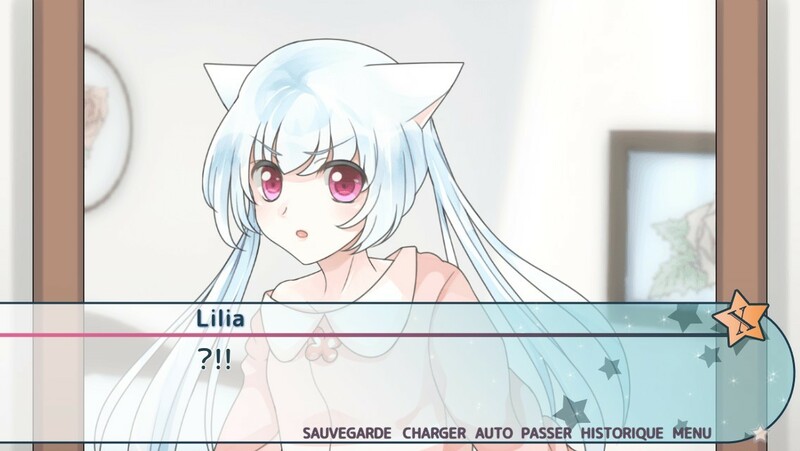 Now the first game from Story of Eroolia series, "How to Take Off Your Mask" is available in French! It's the seventh language which is supported by this game! Thank you so much to Mayrice Delforge! 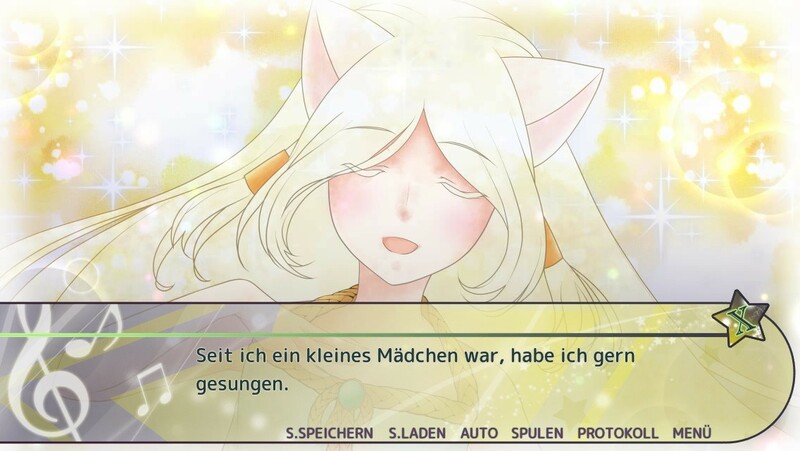 while the third game from the same series, "How to Sing to Open Your Heart" is now available in German! Thank you so much to Marcel Weyers! Enjoy the games which feature different heroines with the same world setting :)! How to Sing to Open Your Heart is now RELEASED!!!! Yay! It's finally released just like the plan! I'm really glad all bugs and issues are managed to be solved before the release. The game is now released and having 10% OFF discount for the first week launch. Don't forget you can also get it in bundle with the wonderful theme song! Beside the hidden secret... which might be too spoilery to reveal, what I would recommend most in this game is, absolutely Ludovic <3 I can't wait to see how you will react of his action. Enjoy and I hope you like the game! 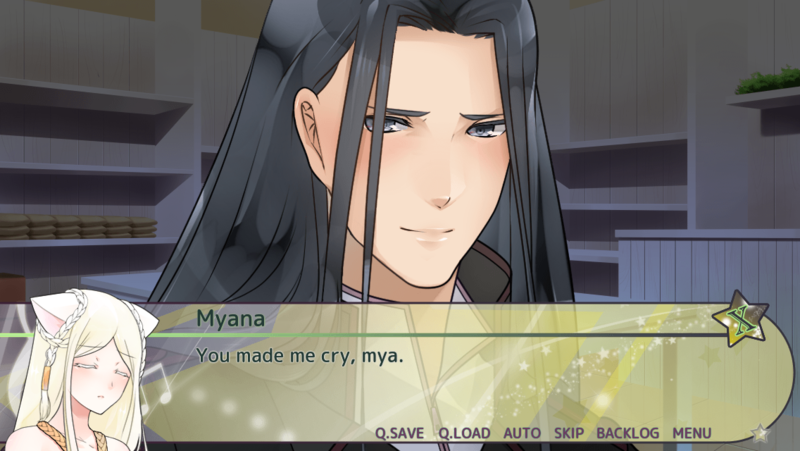 "How to Take Off Your Mask" is a cute fantasy visual novel with one love interest.